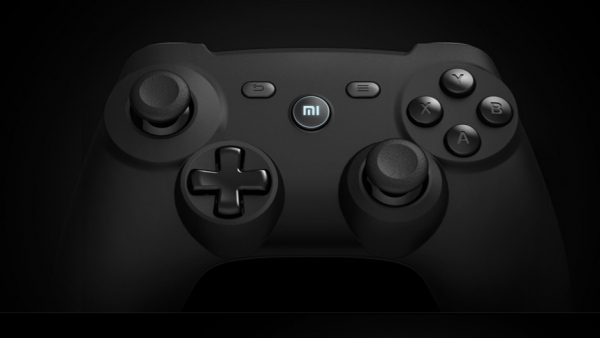 Xiaomi’s handheld offerings are expanding with the announcement of a new BlueTooth game controller. It appears to be intended to accompany mobile devices, and the company is making some bold claims about the finishing and quality of their product; especially considering how low the price is. 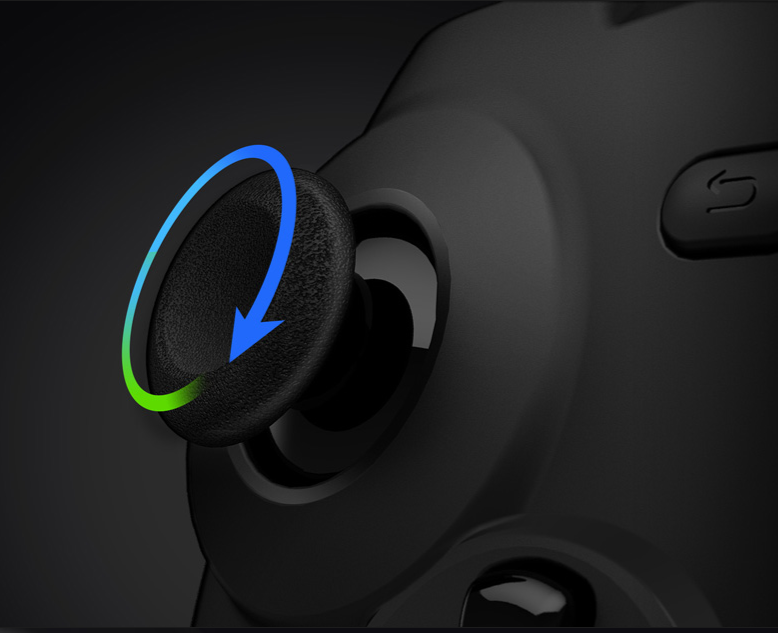 The Xiaomi game controller looks like a cross between a PlayStation DualShock and an Xbox One controller; and Xiaomi is comparing the build quality to the PlayStation 4’s controller. 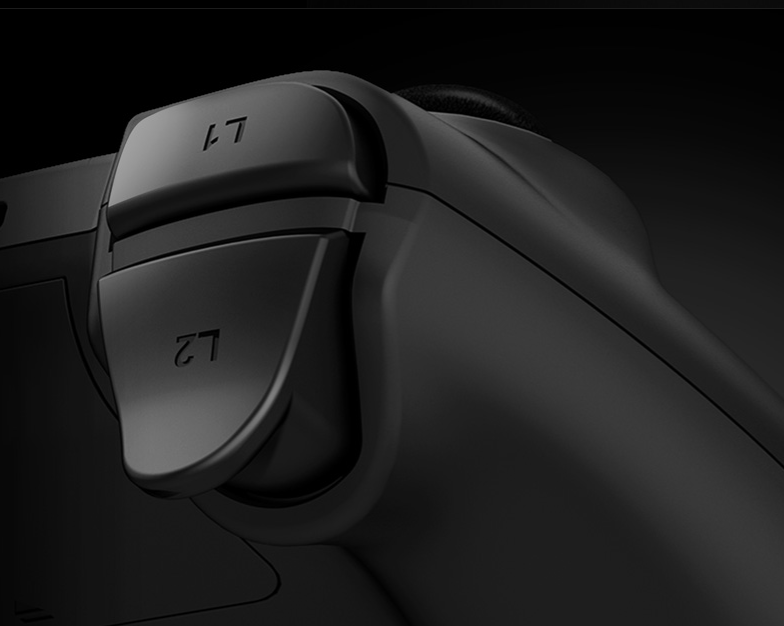 However, the asymmetrical placement of the thumbsticks makes it look like the design cues were taken from Microsoft. 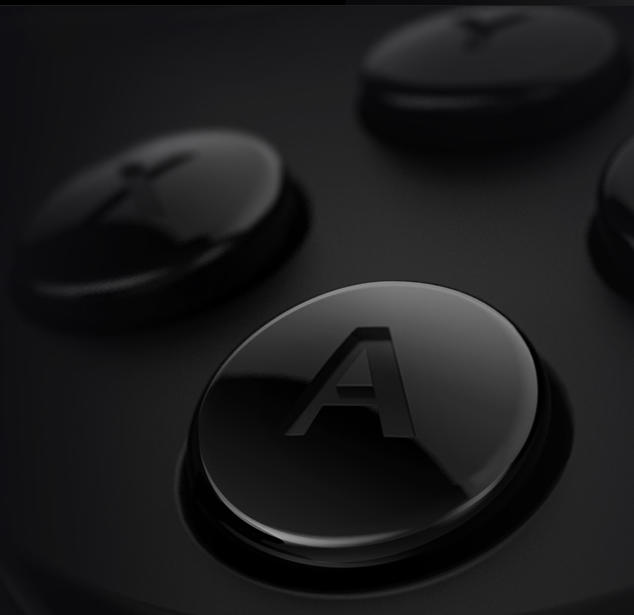 Reports indicate that the controller is compatible with Android OS, which is expected as it would have to fit into Xiaomi’s expanding Android-based eco-system. Although this means that it will pair with any other Android tablet, smartphone, Mi Box, or other BlueTooth enable device. The usefulness of a separate BlueTooth controller for mobile gaming is questionable, although the 99 Yuan (about RM50) price tag means that this is cheap enough to experiment with. It is, however, only available in China at the moment; although one can still hope for it to be brought out to our little corner of the world.